The Hoffman Estates Park District is governed by seven elected commissioners, representing the recreational needs of the community for four-year unpaid terms. Park Commissioners have the power to levy taxes within prescribed limits, establish or change Park District policies, sign agreements, award contracts and possess all of the powers similar to those of a board of directors for a public corporation. The Park Board also hires an Executive Director to manage the day-to-day affairs of the Park District. The Executive Director hires professional staff to assist in managing operations. The Executive Director also works to keep the board of commissioners informed of the happenings within the Hoffman Estates Park District. To email a Commissioner, click on the name by their picture at heparks.org or you can call 847-781-3633. Board Meetings are held on the 4th Tuesday each month at 7:00 PM in the Triphahn Center Board Room. View our schedule, agendas and minutes. Robert Kaplan is President of the Park Board. He has previously served as a Treasurer and Chairman of the Administration & Finance Committee. Prior to his election in 2015, he was a Community Representative with the Park Board for 10+ years. 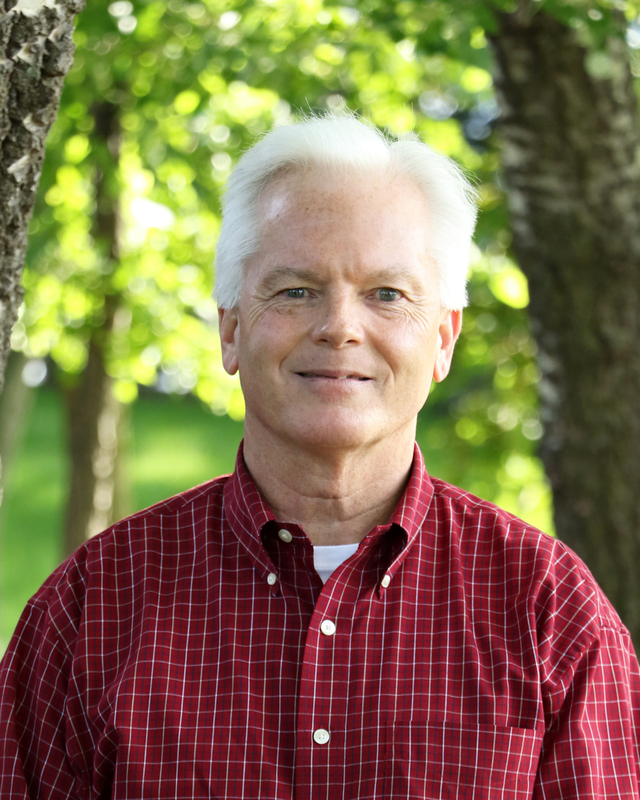 Robert has served on all committees of the Park Board: Administration and Finance, Recreation, Buildings and Grounds, and was on the Forward Planning Committee that worked on the 2014-2019 Comprehensive Master Plan. Robert and his wife Shannon have resided in Hoffman Estates since 1991 and have two grown children, Jacob and Claire. They have participated in and enjoyed the Park District’s many programs including preschool, art classes, boys and girls team sports, adult fitness and the golf course. He coached football, baseball, softball, basketball, and soccer while his children were participants in those programs. Robert is a local attorney, having an office at the Heritage Bank Building in Schaumburg. He has an MBA from Roosevelt University, is active in the local bar association, and is a current board member and past president of the Beth Tikvah Congregation in Hoffman Estates. Robert also serves as a trustee on the Friends of HE Parks foundation. Pat is the Chair of the Recreation Committee and was previously the Vice Chair of the Administration & Finance and Recreation committees. He served on the Park District’s Building and Grounds Committee for 3 years as a Community Rep before being elected to the Park District Board in April 2013. Pat and his wife have been married since 2003 and have two beautiful children. Pat graduated from Northwestern University Traffic Institute School of Staff and Command. He served as a volunteer fireman for a number of years in the community he grew up in. Pat was employed as a 9-1-1 dispatcher, for which he received the APCO Telecommunicator of the Year Award for saving a child’s life during a 911 call. Early in his career, he worked for the airline industry as Customer Service, Ramp Agent, Ramp Lead, and Ramp Supervisor. Currently, Pat is a stay-at-home-dad, caring for his children. He has also done volunteer work for Habitat for Humanity. 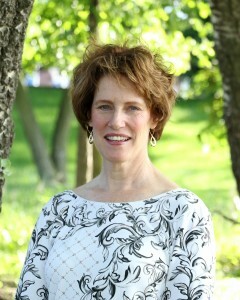 Pat also serves as a trustee on the Friends of HE Parks foundation. Keith Evans rejoined the Park Board in May 2017 as Assistant Secretary of the Board and Vice Chair of the Building & Grounds Committee. 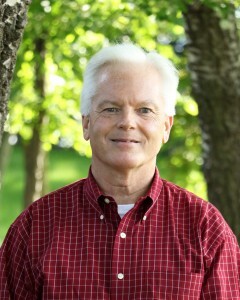 Previously, Keith served two consecutive Commissioner terms, from 2007 through 2015, including 3 years as Board President, among other leadership positions. Keith and his wife Sue have been residents of Hoffman Estates since 1986. Keith became involved with the park district as a sports coach for their four children. As a board member for travel soccer, he began attending committee and board meetings to represent the club’s interests. Later, he became a Community Representative, where he served on all the sub-committees. Keith is the owner of a local independent insurance agency, Key Financial Insurance, and has worked in the industry for over 30 years. He is an active member of the Hoffman Estates Chamber of Commerce and Schaumburg Business Association and has served on the boards of both organizations. He served as board chair of the HE Chamber. He is also a member of the HE Village Bicycle & Pedestrian Advisory Committee and can often be seen riding throughout the village on his bike. Pat McGinn, elected in April 2013, is Chair of the Buildings & Grounds Committee. He previously chaired and vice-chaired the Recreation Committee. He also served as vice chairman of the Administration & Finance Committee. His first involvement at the park board level was as a Community Representative for the Administrative & Finance committee. Prior to this, he was actively involved with the HE Parks for over 15 years as a volunteer coach for the in-house soccer, basketball, and baseball programs. Afterward, he continued on by coaching several girls’ travel soccer teams and also ran the Hoffman Estates girls’ feeder basketball program for four years. Professionally, Pat was in the sporting goods industry for almost 30 years including companies such as Nike International, Wilson Sporting Goods, and Maurice Sporting Goods in Northbrook. 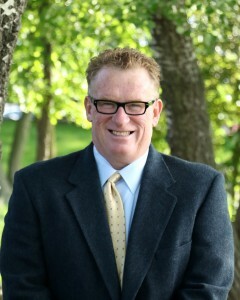 Mike Bickham a Park Board Commissioner and Vice Chair of the Administration & Finance committee. He previously has served terms as President, as Vice President, Treasurer, and chaired the Administrative & Finance and Recreation committees. Mike has been a resident and involved with the Hoffman Estates community for nearly 15 years, beginning as a Community Representative with HE Parks and subsequently serving on all committees. He has also served on the Village’s Youth Commission and Chamber of Commerce Government Relations committee. In 2011, he was appointed to the Park Board and then elected in 2013. He and his wife Heidi have 2 daughters who continue to be active in HE Parks through camps, dance, golf, youth theater, etc. Mike’s professional career spans 20+ years working with Fortune 50 companies that includes a Client Services Vice-President role with JP Morgan Chase commercial banking and managing contractual compliance for Walgreens’ Accounting & Finance Service Provider. He presently manages a team servicing healthcare clients at Walgreens. 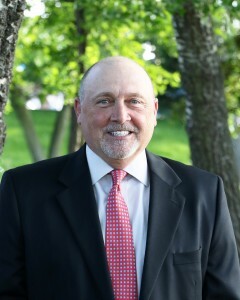 In 2015, Mike received Master Board Member status through the Illinois Association of Park Districts (IAPD) recognizing committee involvement, pursuit of board member educational opportunities, legislative advocacy and achievements at the local, state and national levels in the field of parks, recreation and conservation. 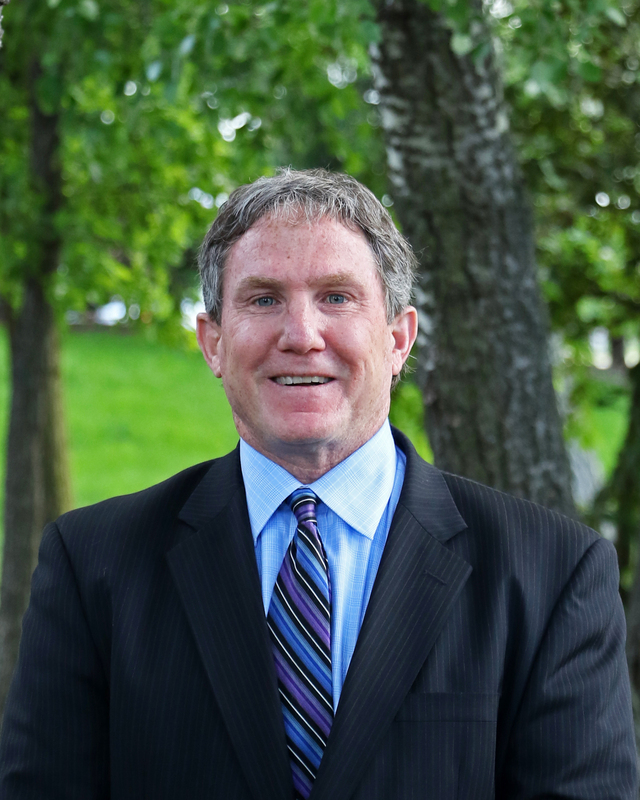 Ron Evans is a Park Board Commissioner and is Vice Chair of the Recreation Committee for the second time. He most recently served as the Assistant Secretary of the Board and as Chair of the Recreation Committee. Prior, Ron also served as Vice President and Assistant Secretary of the Board, the Forward Planning Committee and the Buildings & Grounds Committee. He was sworn in as Commissioner to fill a vacated seat in 2011 and was elected to serve as Commissioner in 2013. Ron has served as Community Representative for the Recreation Committee since 2009 and board member for the Links of Poplar Creek for the last 6 years. Ron has been a resident of Hoffman Estates for more than 20 years and has a daughter and son, both grown. Ron recently retired from his position as Commercial Sales Manager for a major tile distributor and can be found enjoying the outdoors with his family, hitting golf balls, hunting, riding bikes, and on occasion, will find him thrift store shopping. Ron also serves as a trustee on the Friends of HE Parks foundation. 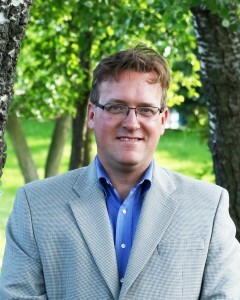 Elected to the Park Board in April 2007. Lili is currently Chair of the Administration and Finance Committee and Vice Chair of the Forward Planning Committee. 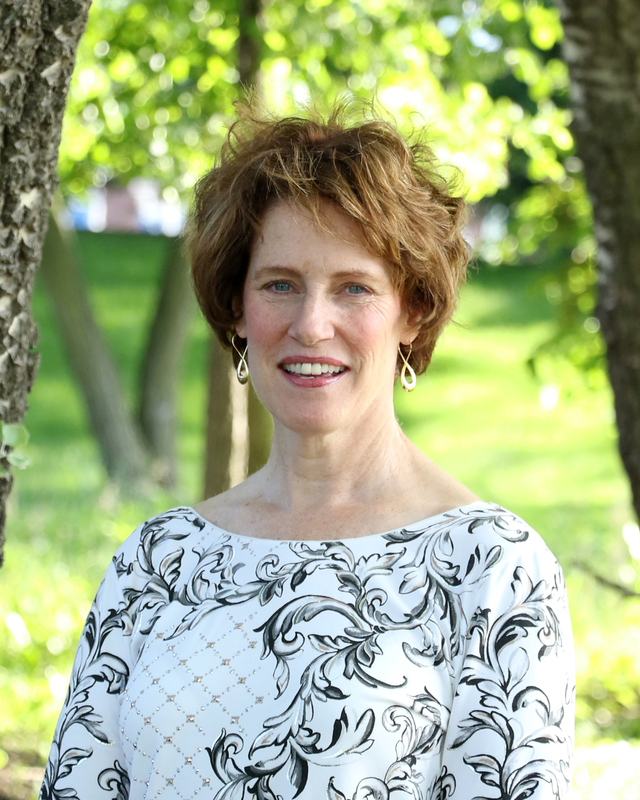 Previously she served as Board President, Assistant Secretary, Chair of the Buildings and Grounds Committee, the Recreation Committee and chair of the Forward Planning Committee in 2013 and 2008. Lili has been involved in parks and recreation for 40 years, having worked as a Center Director for the Park District of Oak Park, Stables Manager for the Palatine Park District and Superintendent of Recreation for the South Barrington Park District. Additionally, Lili worked for the National Recreation and Park Association where she coordinated all the activities of the National Aquatic Branch and was Acting Director of the Great Lakes Region during NRPA’s reorganization. For two years Lili was National Development Director for Starfish Aquatics Institute, an aquatic risk management company working with park districts, private fitness centers, military bases and municipal agencies around the work. Lili has also been a Trustee of the Friends of HE Parks foundation since 2011 and is in her second year serving as Vice Chair and has served on the Uncorked Untapped Committee and Girl’s Night Out committee. Craig Talsma began his career in the park and recreation field in 1991. He joined the Hoffman Estates Park District in 1997 as its Director of Finance and Administration. 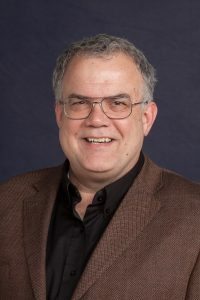 He was named Deputy Director in 2012 and became Executive Director in May 2018. Talsma holds a bachelor’s degree in accounting from the University of Illinois, Urbana Business School, and he is a Certified Public Accountant (CPA). He is a graduate of the National Recreation and Parks Association’s Director School and is certified as a parks and recreation professional executive (CPRE). He serves on the board of the Park District Risk Management Agency (PDRMA). Craig also serves as a trustee on the Friends of HE Parks foundation.